Ideal for ambitious gardeners with a landscaped garden. They possess long-term experience and are now ready to “move up a level”. The added power and performance will help them to complete their work faster and with better results. They are therefore seeking the perfect machines for their high demands. In short: the ENDURO SERIES. 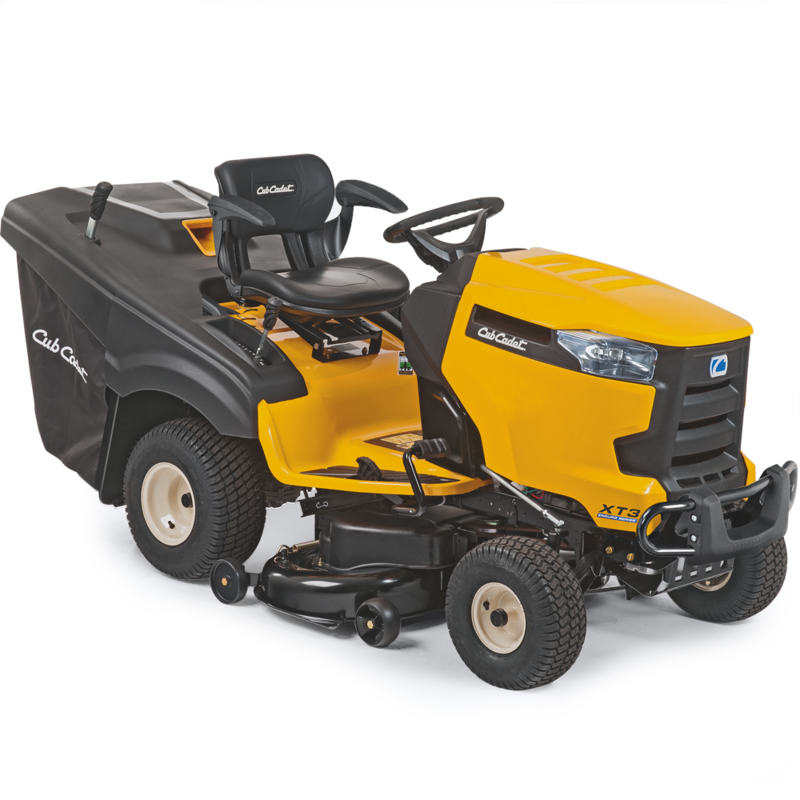 The Cub Cadet XT series, as the latest generation of garden tractors, is setting new benchmarks when it comes to power, performanceand robust quality – to offer you the ultimate power package. XT1 lawn tractors are ideally equipped for mowing, collectingand transporting clippings, and can be expanded with a special range of accessories. 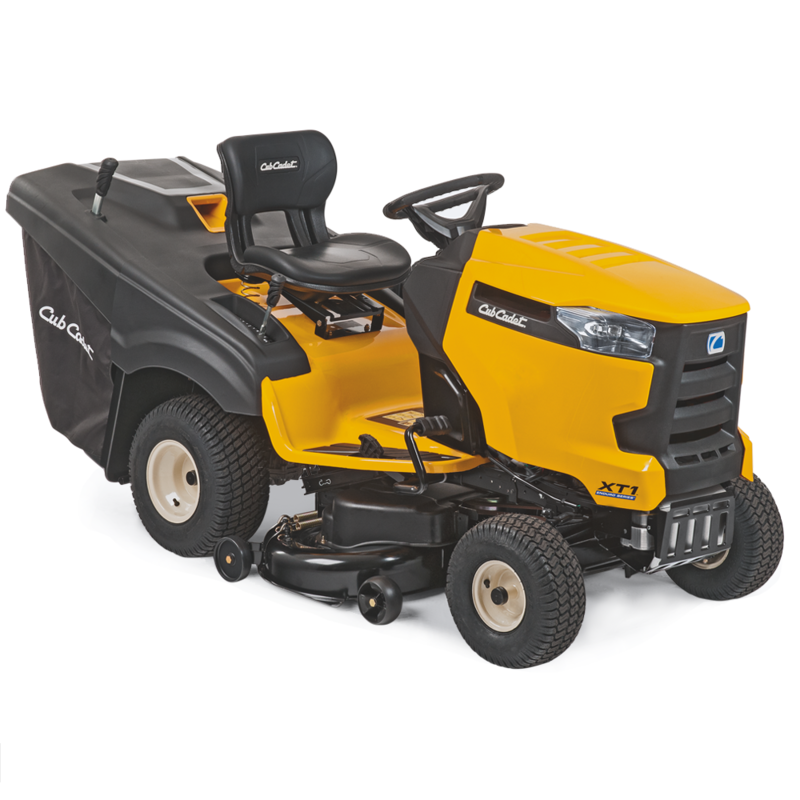 The Cub Cadet XT2 offers you an even higher level of power,control functions and durability. XT2 lawn tractors are themost agile in the XT series and are ideal for working on toughterrain, for transporting and the use of additional accessoriesin every season. 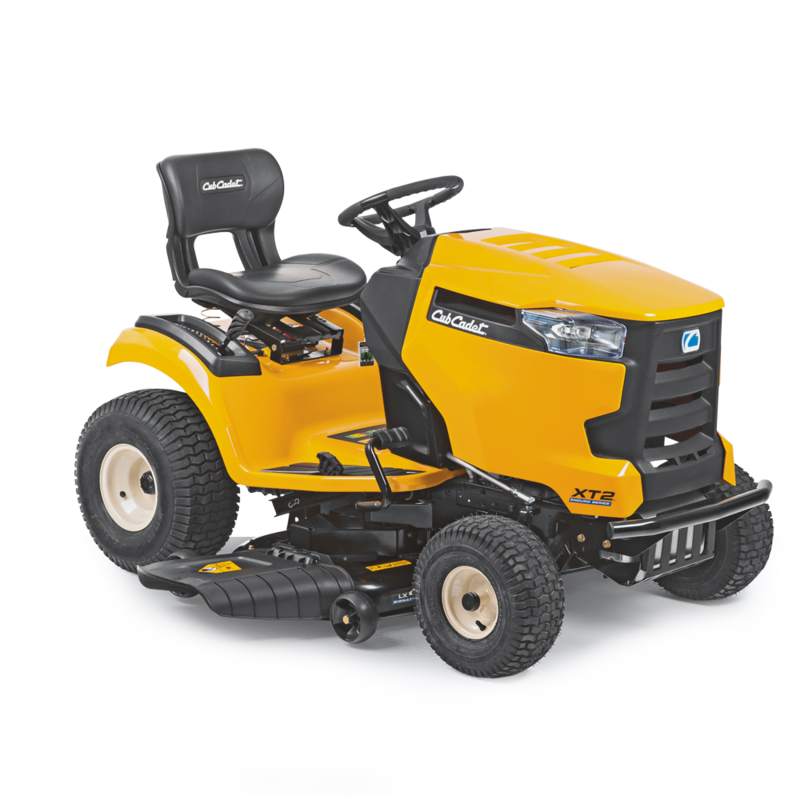 Designed for the toughest demands, driven by true power packages and equipped with ultrastrong components – theCub Cadet XT3 are the ultimate lawn tractors. The XT3 are brimming with power, with which to mow even tall, dense grass,transport larger loads and the heaviest accessories for soil cultivation.